Field service management teams want to keep costs down, while improving their customer service relationships. This can be hard for organizations in any industry—oftentimes, reducing costs hurts customer relationships—but IoT provides a way for field service organizations to achieve this goal. 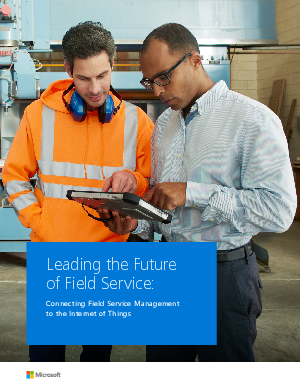 Clearly, field service management and IoT are deeply intertwined. But how are the changes being implemented? And how can you benefit from them?